Updated November 1, 2018: Official Nokia 6.1 and Nokia 6.1 Plus OTA update is now available for download for almost all the 6.1 variants. This includes Nokia 6.1 TA-1016, TA-1045, TA-1043, and TA-1050. The official roll out has begun with a new firmware build number V3.30B. See how to update Nokia 6.1 to Android 9.0 Pie using OTA zip. Nokia has started rolling out latest firmware update for its latest phones. We already know Nokia 7 Plus is currently receiving stable Android P OTA update. Today, the Chief Product Officer at HMD, Juho Sarvikas, revealed that Nokia 6.1 device can now be updated to Android 9.0 Pie using Beta Labs. Here is the tweet. As Nokia is rolling out Android P Beta for Nokia 6.1 (2018) phone, soon all the Nokia devices will receive similar OTA update in the upcoming months. However, the Android 9.0 Pie update is a beta update and can only be obtained via Android Nokia Phones Beta Labs. 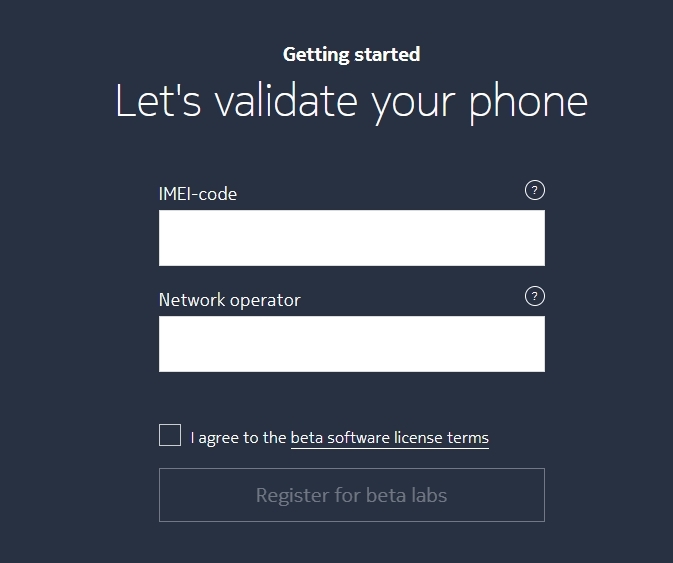 You will need to sign up for Nokia’s Beta Labs program using the link given below. Soon eligible devices will receive Android 9.0 Pie OTA update on their devices. We have seen the Nokia Labs releasing Oreo Beta for Nokia 8. Most importantly, you can now start Unlocking Booloader on your Nokia devices and finally rooting your Android phone. However, only the flagship Nokia 8 users can unlock the Bootloader as of now. Here we have the OTA update zip available for download for the Nokia 6.1. The OTA has been tested working on Nokia 6.1 variants including TA-1016 and TA-1043. You can also try this on other variants as well. How to Update Nokia 6.1 to Android 9.0 Pie? Android 9.0 Pie is also rolling out via Nokia Beta Labs. The upgrade procedure for Android 9.0 Pie Beta is simple. All you need to do is sign up using email or social account and enter your IMEI number to get OTA update.